Klarity - Glass Furniture/Glass UV Bonding/Another Job well done by our glass UV bonding Dept. Our in-house manufacturing facilities means we can help out with most Glass UV bonding. Our Latest work adds the finishing touches to this interior project. 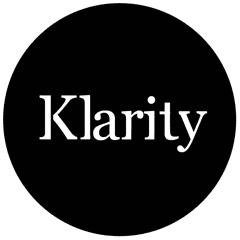 Its a little known fact that our team at Klarity actually makes a considerable amount of bespoke glass furniture. One of our main areas of expertise is in uv bonded structures for the contract market. Our extensively trained design team are on hand to help develop design ideas through into real life solutions which will not only look stunning but also work on a practical level as well. If you have any requirements or would like to discuss any ideas, please contact us. 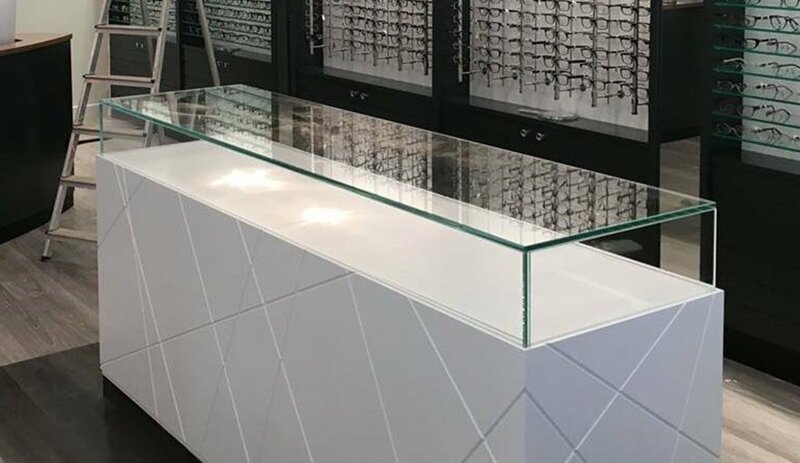 The brief for the project below included a series of lockable all glass display cases, which formed secure housing for luxury eye-wear. The glass display cases were manufactured using extra clear glass and was toughened for maximum strength.